ON Tuesday 15th November in Iontas Theatre, Castleblayney at 7.30p.m. Mr John Lonergan, Ex Governor Mountjoy Prison will come to meet the member groups of Monaghan PPN and talk about the Positivity of being part of a Community. 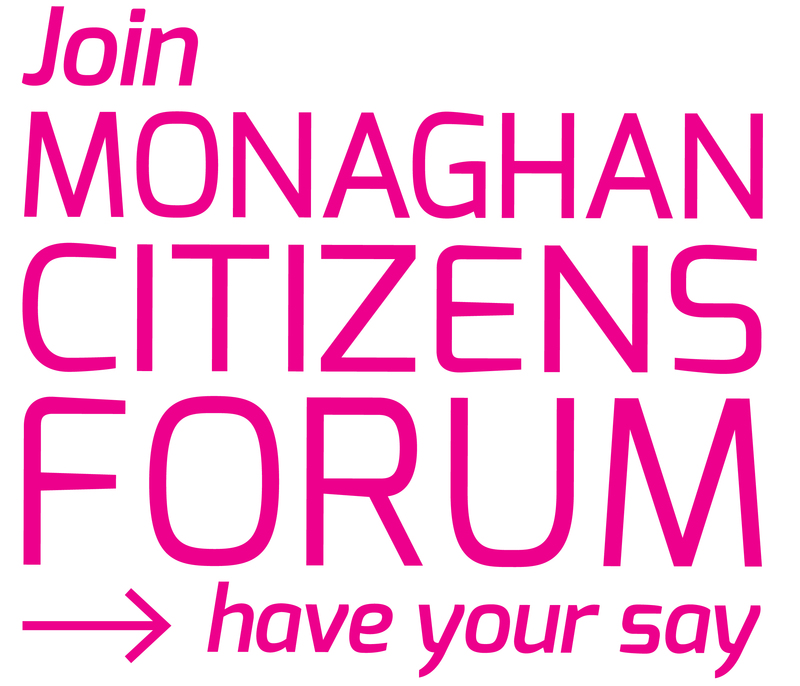 We will also be joined by Monaghan County Council Chief Executive Eamon O’Sullivan who will update our membership on the implementation of Monaghan Local Economic Community Plan.